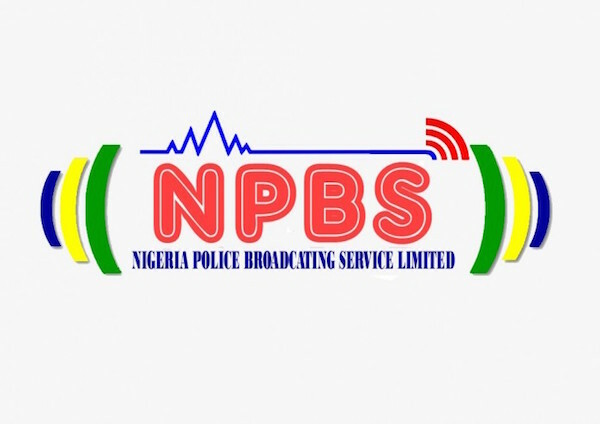 The Nigeria Police Force has inaugurated a radio broadcasting service to ‘assist in addressing many of the current security and welfare challenges’ facing the country. The chairman and chief executive officer of the Nigeria Police Broadcasting Service (NPBS), Edirin Jerry Wesley, revealed that the NPBS would be policing the nation through effective communication starting 2018. In a statement issued in Abuja on Wednesday, Wesley also said the NPBS would address ugly incidences of crimes across the country. According to him, the NPBS will cut across general security information on air, land and sea, adding that homeland security policing, border policing, and airport policing would be its primary focus. Wesley further said the NPBS will help Nigerians conduct free and fair elections in the country with the assistance of Nigerians. He appreciated President Muhammadu Buhari and the Inspector General of Police, Ibrahim Idris, for the invaluable contributions made in ensuring the security of lives and property in the country. He said: “NPBS has a whole package of crime reportage and emergency response such as the NPBS Television, NPBS Radio, NPBS Online, including the Emergency Command and Control Communication Center. “With the takeoff of NPBS, Boko Haram attacks would easily be reported and the security agencies would be deployed to crime scene; it would also be effective in reporting crime in whatever form and from wherever across the country. “Whether it is Boko Haram attack as reported on Christmas Day or the clash in Bwari during the celebration of Christmas, kingpins, pirates, pipeline vandals, and those creating religious problems in the country and other pockets of violence, including the issue of fuel scarcity, all these would be a thing of the past,” Wesley said.